It is gift packed in set of 3 tablets, 150 gms each. Explore the entire range of Combos @ Nykaa available on Nykaa. 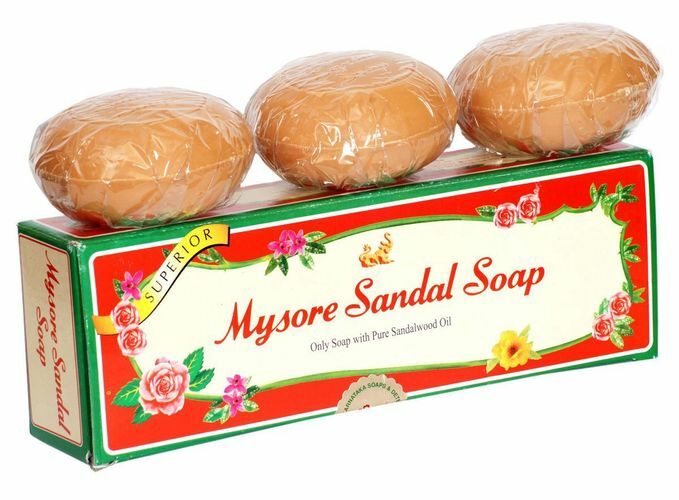 Shop more Mysore Sandal products here.You can browse through the complete world of Mysore Sandal Combos @ Nykaa .